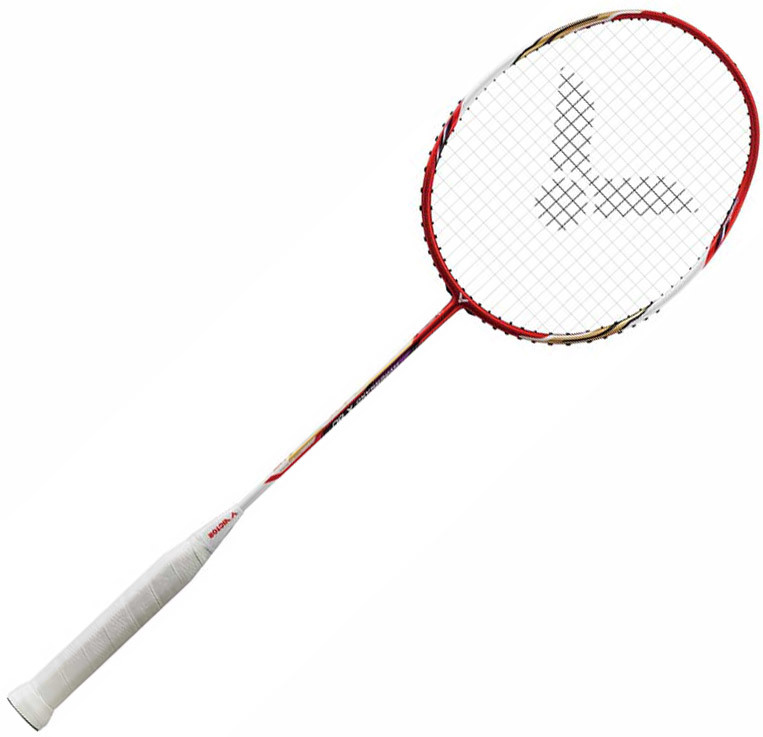 Selecting the best badminton racket is likely to be just about the most important buying decision a badminton player can make. It's very important that you choose the best racket to match your individual technique and standard of play. Flexibility – Stiffer racquets are more suitable for attacking playing style because it allows faster shots. A more flexible racquet on the other hand allows longer shots. Balance – Weight balance impacts the shot intensity. An even balanced racquet is the most common type, head balanced racquets enable stronger shots and accentuate the attack elements of the game. 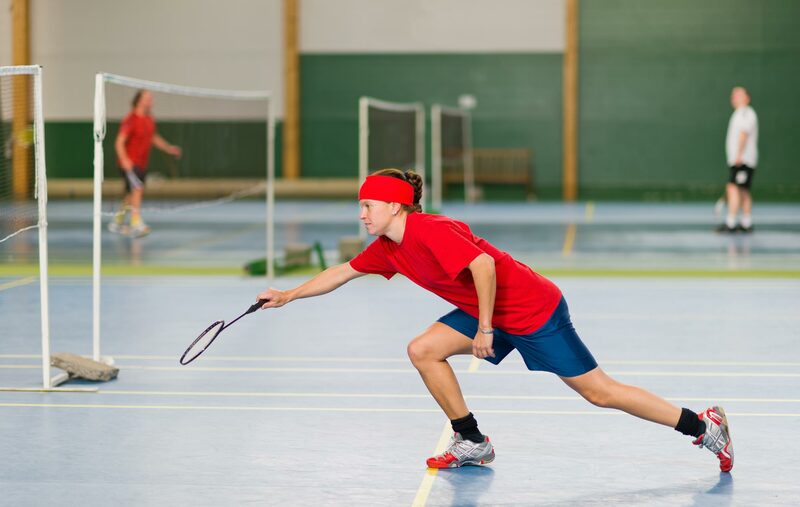 Length – A standard lenght of a badminton racquet is 665 mm, however a 10 mm longer racquets are more and more popular as they allow for dynamic shots. 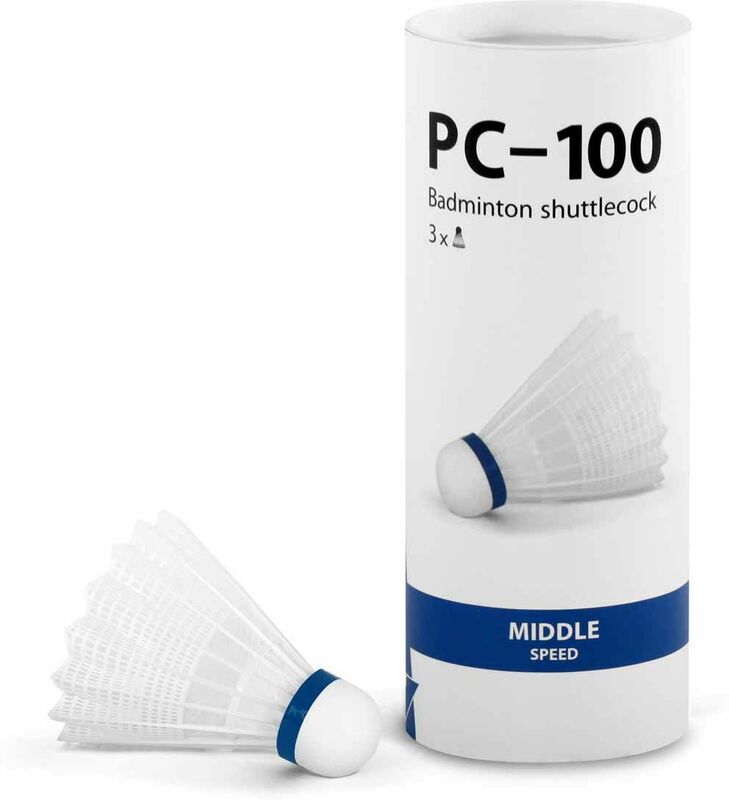 Weight – Mid-weight racquets are between 80 and 120 g. Heavier racquets are suitable for casual games only. Technical players with softer shots may want to use lighter racquets. Material – Flexibility, low weight and firmness, those are properties connected to modern technologies. Older wooden racquets are nowadays replaced with racquets made from graphite and titanium. When not in use, always refer to the manufacturer's instruction for storage. Generally though, be aware of changes in temperature as the materials used in the racquet frame construction are often sensitive to temperature fluctuations. Too high or too low a temperature may deform the racquet and impair it's function. 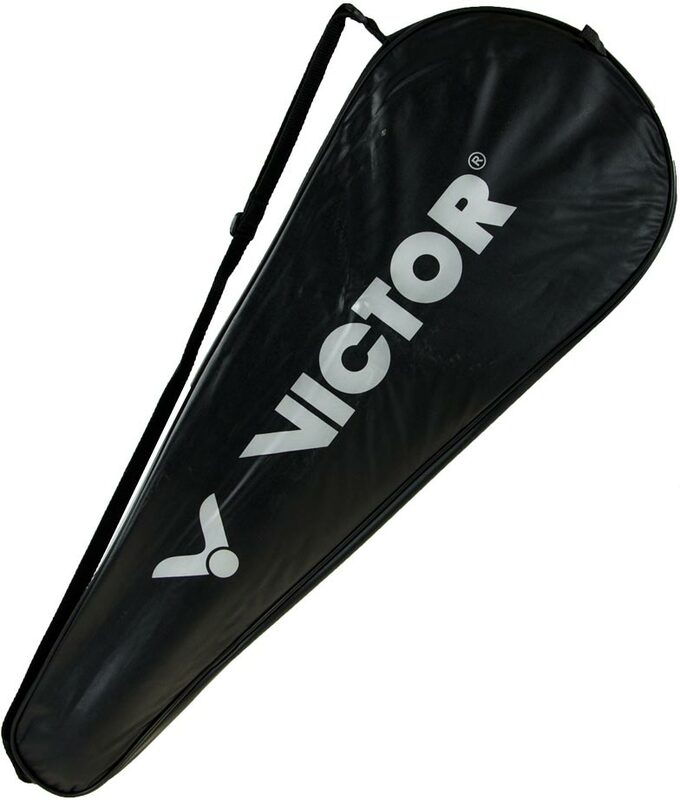 We strongly suggest using a thermal case for your badminton racquet(s). Whether you have a thermal case or a regular case, make sure the racquet is completely dry before storing it. 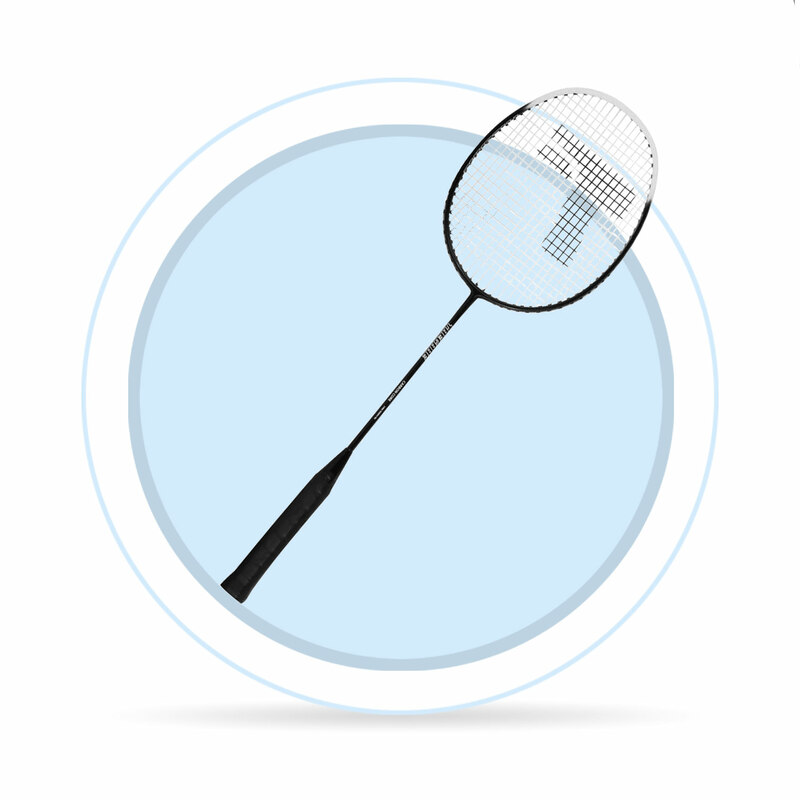 Needless to say, badminton racquets are delicate in nature; be sensible when handling them. Graphite is highly susceptible to structural damage brought on by impact against a hard surface which may cause the frame to shatter. Shuttlecocks consist of a cork cap and natural or synthetic feathers. Feather Shuttlecocks - Typically formed using 16 goose feathers with outstanding flying properties, however are slightly more expensive. Slow (green stripe) - slow shuttle for high temperatures and matches played at higher altitudes.